And finding people to help you is even harder. So we understand the allure of trying to handle web design by yourself. You trust the people who are already in your business venture. They get you. How hard can it really be for one of them to learn web design and put together a website that really reflects your business? However, thinking this way can be a mistake. 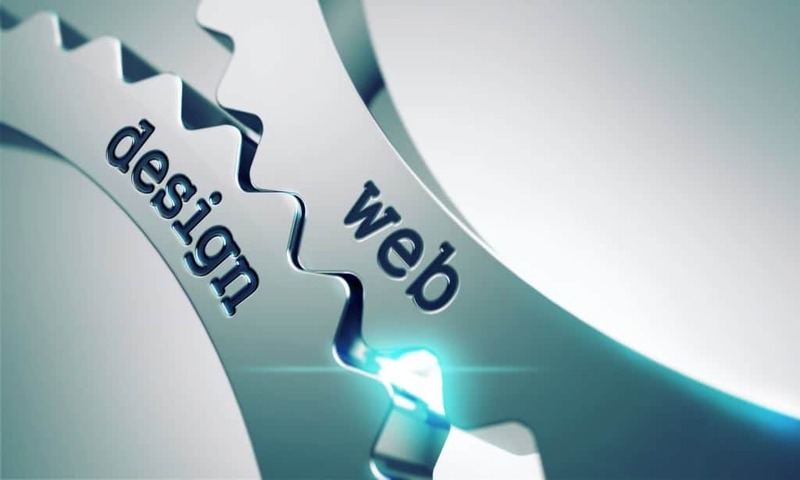 There are several key reasons why you should consider hiring a web design agency instead. There is one thing that a web consumer wants: instant gratification. Studies show that it takes less than a second for people to make judgments about a website. And if your website design is off in any way — if the text is slightly misaligned, or difficult to read, if any of your pictures are blurry or warped, if something is not structurally sound — they’ll subconsciously notice. Little mistakes like that can cause a potential consumer to click away, never to return. A web design agency won’t make those little mistakes, but someone who is inexperienced might. That’s why you should hire one. Well, you might be thinking, hiring a web design agency is expensive! And it’s true that you have to spend money. But do you know what else is expensive? A class to teach someone new what they need to know to design the website. There are sometimes when the class is the more cost effective option. When your employee will have to do the same thing over and over again, for instance. But this isn’t true of web design. They will only have to use those skills once. That’s why it’s more cost effective to just hire an agency. What will you do if your website crashes? If coding suddenly changes, and what used to work doesn’t anymore? Will you know how to fix it? A web design agency will. And they’ll probably be on the problem before you even realize that there’s a problem at all. It’s the agency’s job to maintain your website so that you don’t have to. You have a business to run, so you can’t be babysitting a website for changes. Let an agency handle that instead. Want to hire a web design agency? So, now that you know why you should hire a web designer, you might be wondering: who do I hire? Well, our website design services can be just what you’re looking for! We design, develop, and maintain your site, all the way from concept to launch. If you’re looking for a dedicated team to bring your vision and mission to the world, you won’t find a more thorough team than ours! We don’t stop at conception. We’re constantly looking for ways to improve your site. If you check out our examples, we’re sure you’ll love our designs as much as we do.